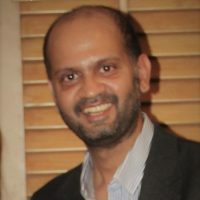 Has over 15 years of rich global experience leading variety of roles as Finance & Accounting Practice Leader, Data Analytics lead, Marketing Strategy & Analysis director, Lean Six Sigma leaderand Global Operations Leader. Chartered Accountant and a Licensed CPA from the State of Virginia, USA. Her professional qualifications and industry experience of 15+ years in the areas of Audit, Finance and Accounting affords her a unique advantage in assisting professionals and their businesses. 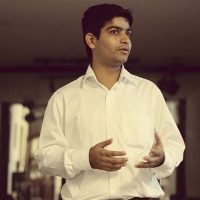 Saurabh is a Chartered Accountant with more than 8 years of total experience in audit of complex financial systems, designing financial accounting and reporting platforms and creating and delivering training content for F&A, capital markets, risk and regulatory reporting and leadership skills. Over 12 years of experience with PwC and Genpact – operations, pre-sales and SME. Leads operations for North India and is responsible for product development. M.Com from Andhra university; 16+ years experience in Training, Hiring, Finance & Accounting, Internal audit, Risk & Regulatory reporting, Benchmarking, Analytics, Solution, Transition. 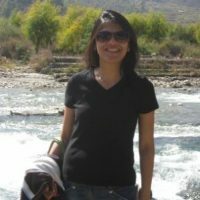 Saba is an MBA in HR. 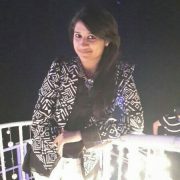 She is our Contractual hiring Lead at MindMap. 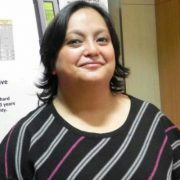 She has strong experience into Lateral hiring /Contractors with clients like Genpact, Cognizant and multiple MNC’S of F&A/Non-F&A /IT requirements. 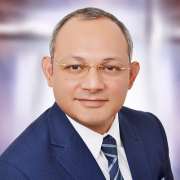 Sachin has 17+ years of experience in leading large multinational banks in commercial credit, KYC, FCC and regulatory reporting. 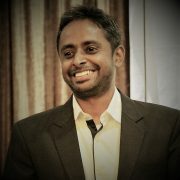 Sachin leads the BFSI, KYC and Regulatory reporting training solutioning and delivery for MindMap. 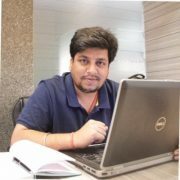 An MBA in HR & Marketing, he has corporate experience of 13+ years. He manages the dynamic nature of campus program management. His role as On campus lead is to leverage any opportunity that comes in order to create a campus – industry connect. A Company Secretary with AIR-5 by qualification but a thinker, creator and innovator by nature. 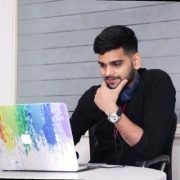 At MindMap, Keshav with his enviable creativity and management skills heads the digital learning team with motivation to create something out-of-the-box EVERYDAY! 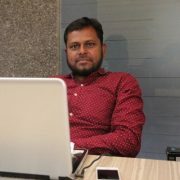 Mohd Ateeq Ur Rahman has around 10+ years’ of experience in recruitment industry. Ateeq has been part of MindMap since its inception and managing complete recruitment operations, SPOC for Key accounts, Client interaction and operations. 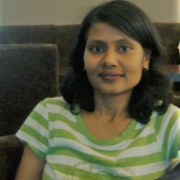 Anjani is a Data Scientist with 9+ years of experience in data modelling and social media analytics worked with MNCs like Dell Internationals and Wipro. Experience in Predictive Modelling and Social Media Analytics. 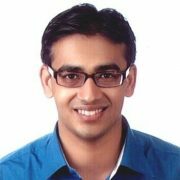 Niranjan is an MBA in Finance with more than 8 years of industry experience with companies like Deloitte and ValueLabs. He has worked in various domains for Finance and Accounts. Currently designated as Training Manager – F&A with Mindmap Consulting.